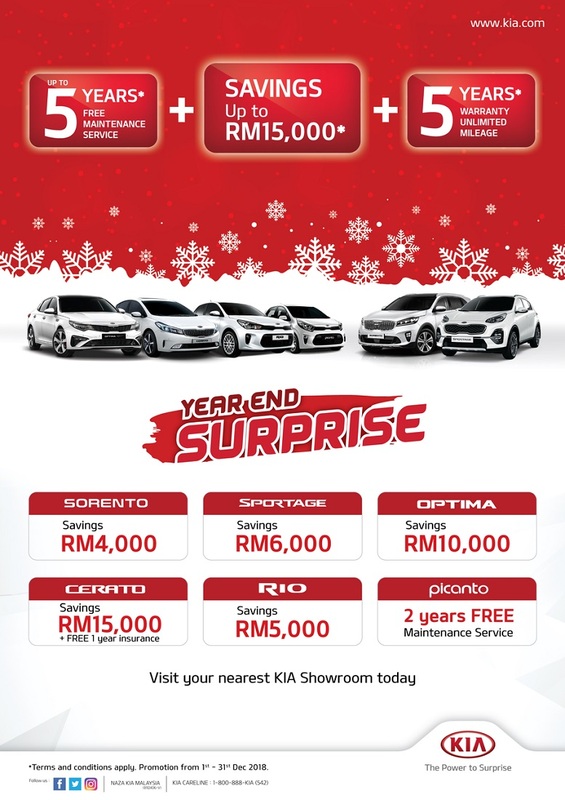 Naza Kia Malaysia, which is the official distributor of Kia vehicles in Malaysia, has started its “Year End Surprise” campaign which will offer savings of up to RM15,000. This promotion will happen throughout the month of December 2018. Headlining the campaign offers is a 5-year warranty with unlimited mileage as well as up to 5 years free maintenance service. Starting from the smallest Kia of the lot, the Kia Picanto will come with 2 years FREE maintenance service for added peace of mind. 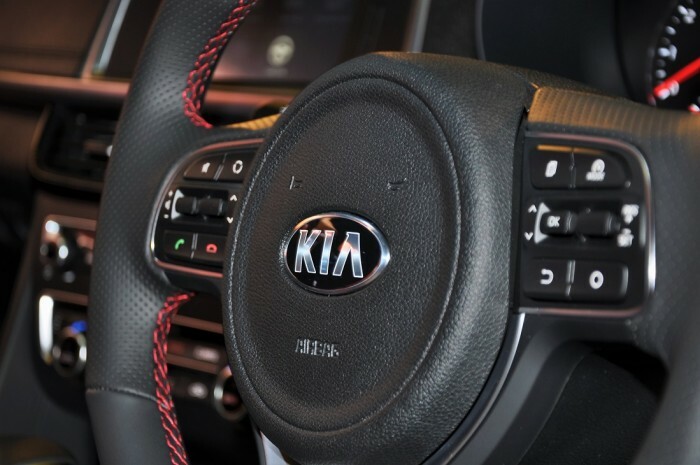 Moving up, the Kia Rio hatchback is offered with RM5,000 savings; the Rio is equipped with a 6-speed auto and is first in its segment to have Blind Spot Monitoring as standard. 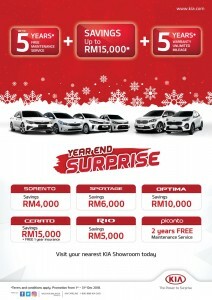 The larger Kia Cerato sedan has savings of RM15,000 and also FREE 1-year insurance. Meanwhile the Kia Optima sedan has savings of RM10,000. 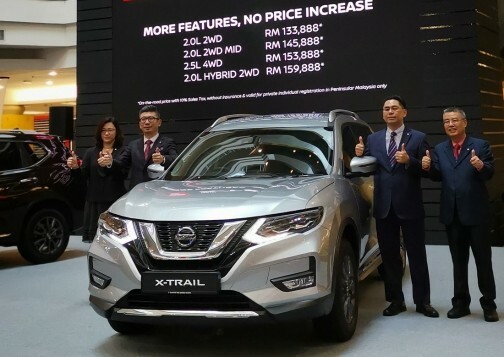 If you’re in the market for an SUV, the Kia Sportage with the newly designed LED headlamps has savings of RM6,000, while the larger diesel-powered Kia Sorento (with 8-speed auto) has savings of RM4,000. These offers are only applicable for all bookings made during the campaign period (1 – 31 December 2018) and while the stocks last.